AirBridgeCargo Airlines (ABC) reinforced its position as one of the world’s fastest-growing all-cargo airlines with a 17% increase in volume in Q1 2017 to 158,000 tonnes. ABC’s load factor also rose year-on-year to 70% for the first months of 2017. The arrival of the airline’s tenth new Boeing 747-8 Freighter in March, increasing its total 747 fleet to 17 aircraft, contributed to a 7% increase in frequencies network-wide. AirBridgeCargo’s decision to continue increasing its network in Asia, coupled with market growth, saw its tonnage rise 19% from the region in the quarter. Over the last two years, ABC has been consistently developing its network in the region, most recently in April launching its newest route to Taipei. It provides 747F services to and from Tokyo, Seoul, Singapore, Hanoi, Taipei, Phnom Penh, Hong Kong, Shanghai, Beijing, Chengdu, Chongqing and Zhengzhou. High demand for exports from Europe enabled AirBridgeCargo to grow its tonnage from the region by 22% in Q1 2017 with growth on all of its routes, notably to Asia which recorded a 24% rise in tonnage over the same three months of 2016. ABC’s services to and from North America also continued to grow. The airline now operates up to 30 flights a week on its routes serving Atlanta, Chicago, Dallas, Houston, Los Angeles and Seattle. Products requiring special handling procedures were among those with the highest rate of growth in the first three months of this year. In particular, the airline saw pharmaceutical shipments increase by 70%, while demand for its off-size cargo service rose by 15%. 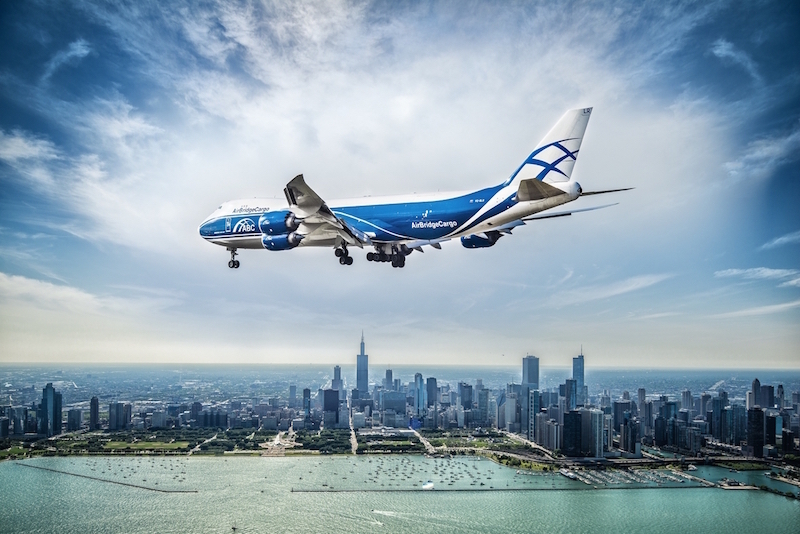 AirBridgeCargo has recorded thirteen consecutive years of tonnage growth since its launch in 2004.